I to Eye inc. was created out of the need to cater to my loyal patients and potential patients who demand the BEST in eyecare without having to deal with large corporate retail mentality. 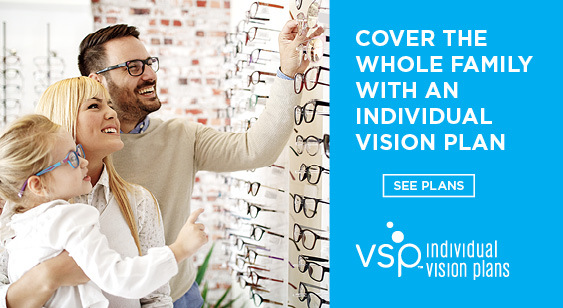 We are an all encompassing eyecare provider that will provide quality eyecare in an atmosphere of "True Doctors" coupled with a personalized staff. The staff, including Dr. Madeline Fernandez and Dr. Cynthia Wolfe, attempts to recapture the old fashioned One-on-One attention with technical expertiseand compassion while catering to the fashion consious generation. The significance of the corporation's name I to Eye, inc. emphasizes an individual doctor providing One-on-One eyecare. "Helping people see & helping people be seen" became our motto as our practice developed.